Home » News archive » THE CASUALTI…this Weekend. 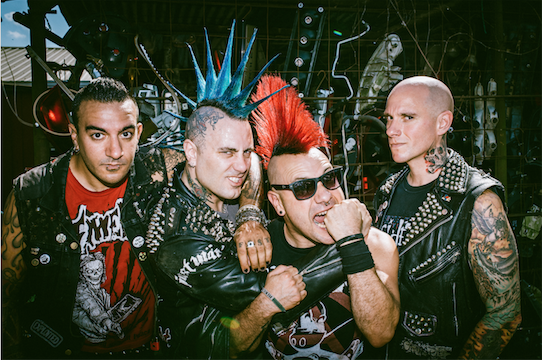 THE CASUALTIES: To Perform in Central America this Weekend. Influential punk legends The Casualties are returning to Central America this weekend for shows in Costa Rica and Guatemala and an appearance at Thrash Attack Festival in El Salvador. Dates listed below. Follow The Casualties at The Casualties - Startseite | Facebook for coming details regarding the band’s long awaited new album!